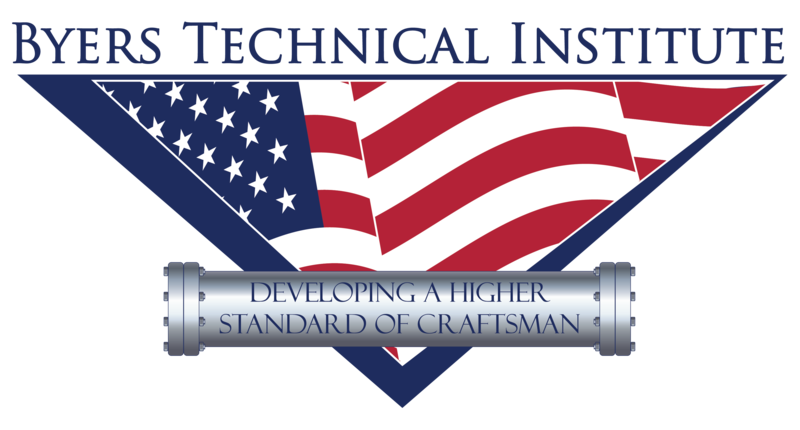 Welding training is skills-based, and is continually updated to reflect the best industrial practices. We follow specific performance objectives and programs are designed to meet specific criteria for each phase of training. We use four proven forms of instruction. Lecture/discussion with audio visual aids to introduce key concepts. Demonstration to model proper technique. Supervised individual practice with one-on-one instructor coaching to give students an opportunity to incorporate new skills. Systematic practical and written testing to ensure that students have mastered key concepts and skills. Weld testing (fracturing, bending or sectioning) is a major part of each skill course to help overcome the fear of on-the-job qualification tests. Activities include classroom instruction, lab practice, simulated work environments, and actual job site experience. An Advisory Committee will also evaluate the school’s program success annually (sooner if deemed necessary) to ensure program success and improvement if needed. This will be done by student academic records and employment/placement records.